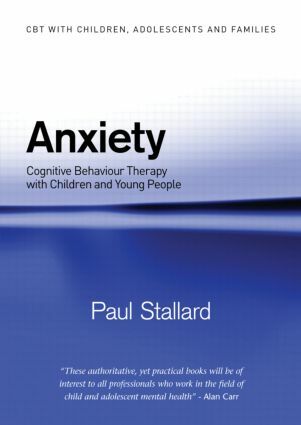 "The CBT with Children, Adolescents and Families series, edited by Professor Paul Stallard, and written by a team of international experts, meets the growing need for evidence-based treatment manuals to address prevalent psychological problems in young people. 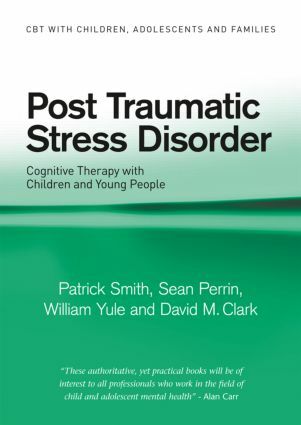 These authoritative, yet practical books will be of interest to all professionals who work in the field of child and adolescent mental health." - Alan Carr, Professor of Clinical Psychology, University College Dublin, Ireland. 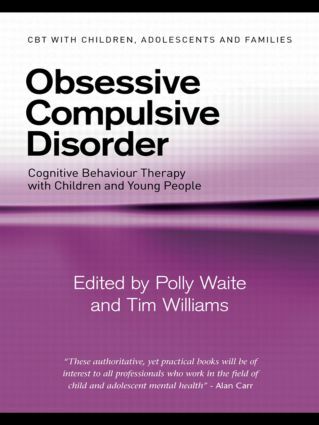 Cognitive behaviour therapy is now the predominant treatment approach in both the NHS and private practice and is increasingly used by a range of mental health professionals. 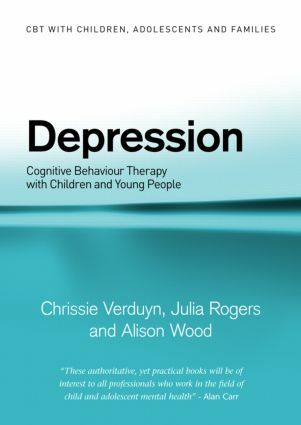 The CBT with Children, Adolescents and Families series provides comprehensive, practical guidance for using CBT when dealing with a variety of common child and adolescent problems, as well as related family issues. 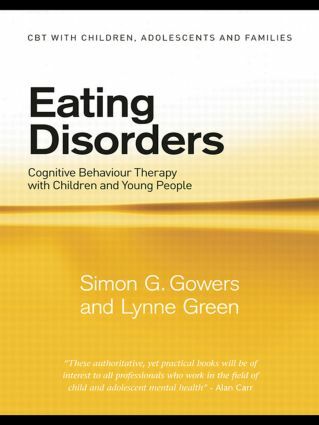 The demand for therapy and counselling for children and adolescents is rapidly expanding, and early intervention in family and school settings is increasingly seen as effective and essential. In this series leading authorities in their respective fields provide detailed advice on methods of achieving this. Each book in this series focuses on one particular problem and guides the professional from initial assessment through to techniques, common problems and future issues. Written especially for the clinician, each title includes summaries of key points, clinical examples, and worksheets to use with the client.